Trek e-bikes are electric-enhanced bicycles with a motor and a battery. They provide a boost to your own pedal power, so you can ride farther and faster with less effort. Trek e-bikes are quick, with predictable, easy-to-control power and a long-lasting removable battery that recharges at any household outlet. 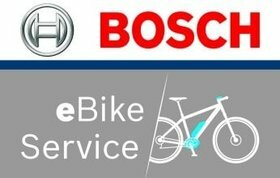 There are a lot of reasons to ride an e-bike. Sometimes you’ll ride for fun, and sometimes you just have to get from A to B. 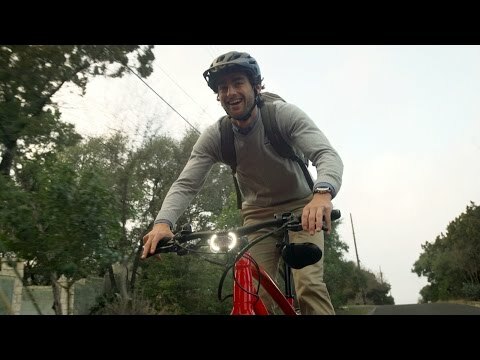 Electric bicycles offer unique solutions to the challenges of commuting by bike. On- or off-road, they’re perfect for those who want to climb for a bit longer, adventure a bit further or just get there a bit faster. These rides are all about possibility. Only e-bikes offer the flexibility to get in a workout, ride with a faster friend, haul a heavy load or simply cruise. 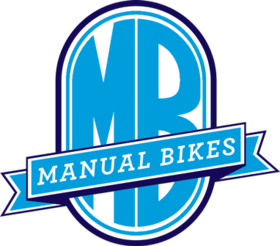 Even if your ride varies from day to day, an electric bicycle always gives you the option to do and experience more.